Today I wanted to share the latest snack idea I've prepared for my toddler, and boy did he ever enjoy it! My son's latest interest is under the sea creatures, so today I made him a fishie sandwich. This was relatively easy to make, just take your time cutting the edges and think before you cut. 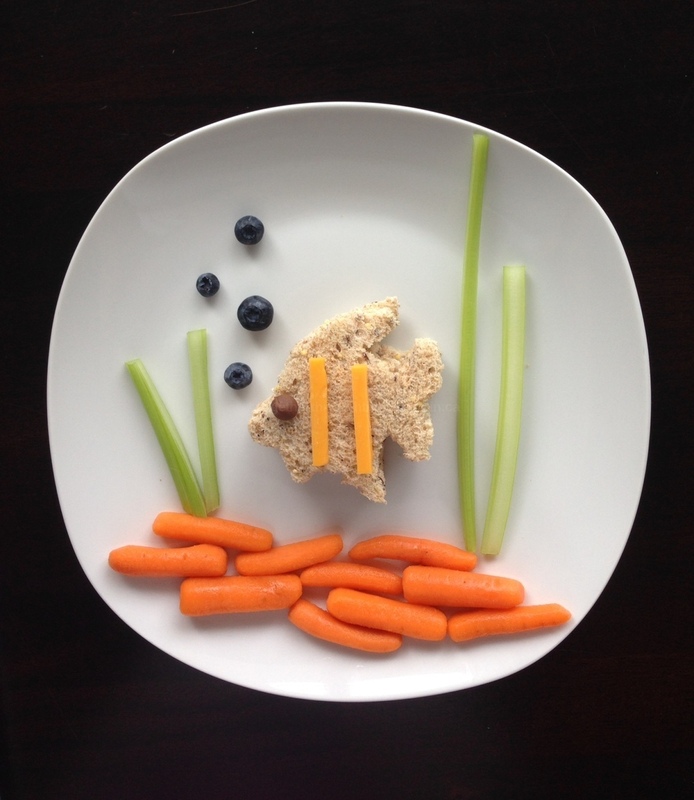 Since this is a fish theme, I wanted to keep it going and make a tuna sandwich but you can make whatever type you think your tot will enjoy best.